When Tantoh Nforba was a child, his fellow students mocked him for his interest in gardening. Today he's an environmental hero, bringing clean water and bountiful gardens to the central African nation of Cameroon. 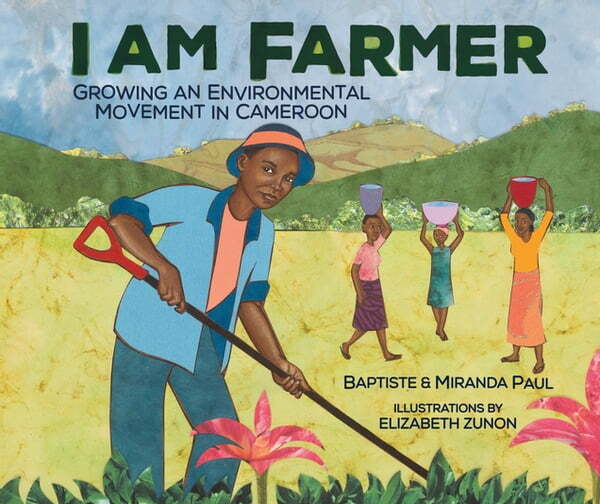 Authors Miranda Paul and Baptiste Paul share Farmer Tantoh's inspiring story.